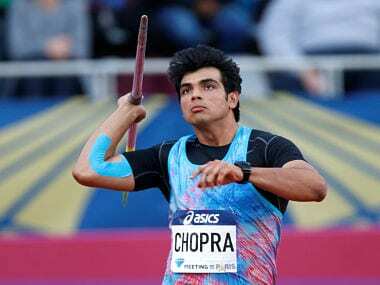 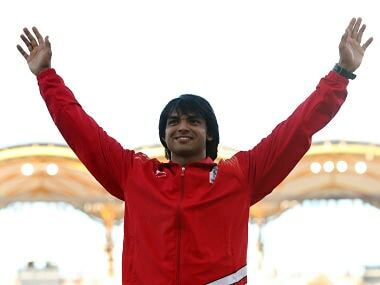 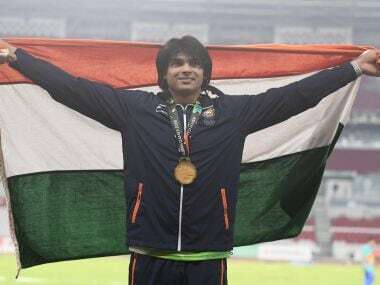 Star javelin thrower Neeraj Chopra has a good chance to qualify for the prestigious Diamond League Final on 30 August but the narrow gap between the meet in Zurich and his Asian Games event could leave the athlete in a tight spot. 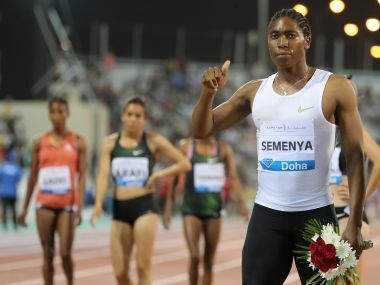 "I don't talk about nonsense," Semenya angrily rebutted when asked about why she never commented on the regulations to counteract hyperandrogenism. 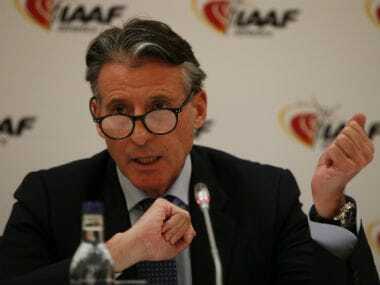 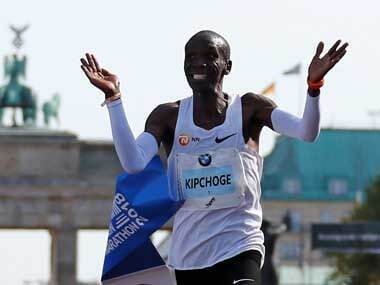 IAAF head Sebastian Coe asks, is it sensible to run World Championships over 10 days? 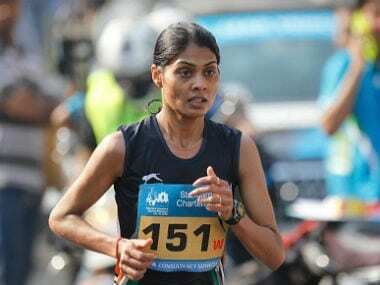 Do we have fewer athletes? 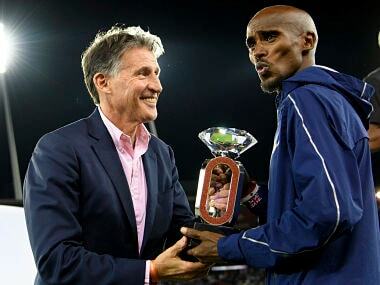 Do we concertina the World Championships to semis and finals?